“Uwaaaaa!! 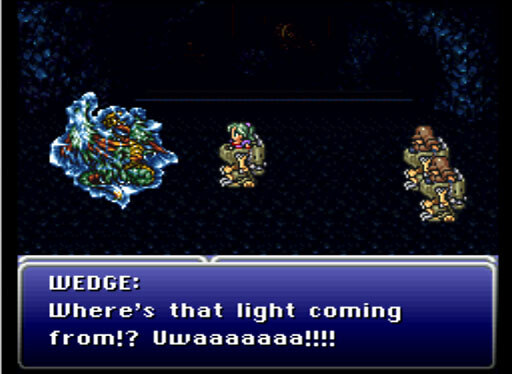 !” and “Uweeeee!” are the two most common exclamations in this game. On a more serious note, that was an awfully short cameo, Biggs & Wedge.